American Museum of Natural History (AMNH) creates a panorama of the world’s cultures through their exhibitions and scientific collections. Discovering, interpreting and disseminating knowledge about the natural world and human cultures since 1869. AMNH is located on the upper west side of Manhattan, New York and is one of the largest museums in the world. 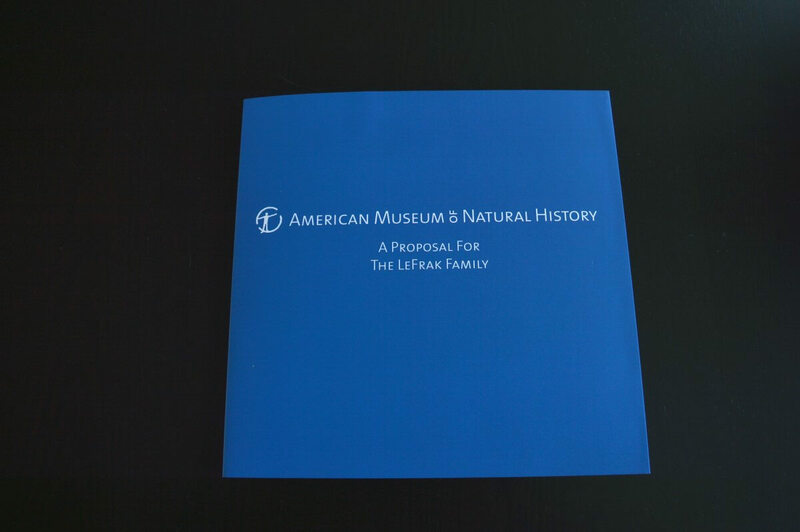 Using bigDAWGS’ Video Greeting Cards, AMNH presents the proposal for the LeFrak Interpretative Wall, Collections Core and the LeFrak Family Plaza. Thousands of schoolchildren will enjoy free visits to the museum with Richard S. and Karen LeFrak’s $10 million gift.